The goodfirm ICBC personal injury lawyers want to share a recent case that demonstrates the cautious approach the court takes in assessing a plaintiff’s injuries where there is little or no objective evidence. In Gordon v. Ahn, 2016 BCSC 795, a 19 year old woman was injured in a motor vehicle accident when the vehicle she was driving collided with another vehicle making a left turn. Despite the fact that her air bags did not deploy and she did not require immediate hospitalization, both of the vehicles were a total loss. Prior to the accident, the plaintiff had a history of drugs, alcohol use and depression. She was also active in sports and recreational activities. After the accident, she was enrolled in college but withdrew after a year because of her back pain and difficulty concentrating while taking medication. She worked as a restaurant server, bartender and traffic flagger in the period following the accident eventually obtaining a position in sales. The plaintiff suffered bouts of depression and developed chronic back pain as a result of a herniated disc from the accident. Two years after the accident, the she was able to participate in horseback and ATV riding, snowboarding and ice skating although not for extended periods of time. At trial, the defendants admitted liability for the accident and accepted that the plaintiff suffered a soft tissue injury to her neck, back and shoulders as well as a herniated disc as a result of the accident. The issues before the court were, at what point did the plaintiff’s injuries resolve, whether her psychological issues were caused by the accident ad what effect the physical and psychological issues would have on her life as well as her future ability to be employed. Lawyers for the plaintiff sought damages for pain and suffering in the range of $100,000 – $140,000, $200,000 – $300,000 for a loss of earning capacity and $20,000 to $50,000 for loss of housekeeping capacity. One of the difficulties in assessing the extent to which the injuries from the accident continued to affect the plaintiff was the fact that many of the symptoms described by the plaintiff were based on her own subjective experience and couldn’t be objectively verified by the experts. 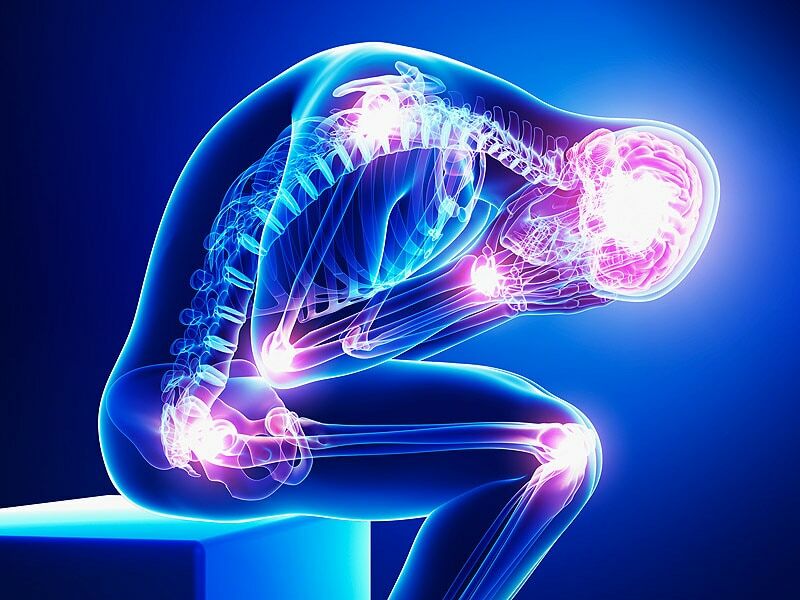 This is common with soft tissue injuries as a person can report pain for which a cause cannot be identified through medical testing such as MRI’s, X-Ray’s or ultrasounds. “I am not stating any new principle when I say that the court should be exceedingly careful when there is little or no objective evidence of continuing injury, and when complaints of pain persist for long periods extending beyond the normal or usual recovery. Unluckily for the plaintiff, Mr. Justice Bowden found the plaintiff’s evidence to lack credibility and reliability and he relied on the findings of the medical experts. After reviewing the medical evidence Mr. Justice Bowden concluded that the plaintiff’s injuries from the accident had substantially improved after 2 years. He also concluded that although the plaintiff will suffer some back pain for the near future, the pain didn’t limit her ability to function or participate in recreational activities. For the psychological issues that the plaintiff claimed were caused in part by the accident, Mr. Justice Bowden held that some of the psychological issues of the plaintiff existed prior to the accident and despite the fact that the accident worsened the psychological issues, they were largely resolved within 2 years of the accident. In reaching his decision, Mr. Justice Bowden applied the “crumbling skull” doctrine from Athey v. Leonati, 1996 CanLii 183 (SCC). As the goal of tort litigation is to put the plaintiff back to their original position before the accident, the crumbling skull doctrine recognizes that a person’s pre-existing injuries and psychological issues form part of that original position. A defendant must compensate the plaintiff for injuries to the plaintiff caused as a result of the accident, but not for injuries that would have likely occurred without the accident. The goal is to put the plaintiff to their original position, faults and all, not a better position. In applying this principle Mr. Justice Bowden found that the plaintiff was already at risk for an emotional or psychological condition that would have affected her in the future, whether or not the accident occurred and consequently did not award a large amount of damages. For the loss of earning capacity, Mr. Justice Bowden did not find that any evidence which suggested that the plaintiff may lose her job or suffer because of the limitations of her injuries. In concluding his judgement, Mr. Justice Bowden awarded the plaintiff $50, 476.54, substantially less than the plaintiff was seeking. This case is a good example of how the court is extremely cautious in their approach to assessing damages when there is little or no objective evidence. Having witnesses who can corroborate some of a plaintiff’s subjective symptoms and provide a picture of a plaintiff’s life before and after the accident is crucial in providing evidentiary support for a plaintiff’s ongoing subjective symptoms. Had there been such evidence before Mr. Justice Bowden to consider, the plaintiff may have been awarded more.